In an interesting turn of events, the designated court to try accused of the Coal Allocation Scam has reportedly summoned the 82 year old former Prime Minister Manmohan Singh, former Coal Secretary P.C. Parakh and industrialist Kumar Mangalam Birla and others as accused. The case pertains to the allocation of coal blocks to Hindalco, owned by the Aditya Birla Group, allegedly in violation of rules. The former PM is not charged with any crime but is being investigated for criminal breach of trust, criminal conspiracy, cheating and corruption. The CBI had in October 2013 registered the case alleging that Mr. Birla and Mr. Parakh, along with other accused persons, entered into a criminal conspiracy to facilitate partial allocation of the Talabira coal block to Hindalco in 2005.The move prompted the PMO to issue a detailed statement in Dr. Singh’s defence. The PMO said Dr. Singh was “satisfied” that the final decision was “entirely appropriate” and based “on the merits of the case placed before him”, and that he had formally endorsed the Coal Ministry’s decision to overturn the 25th screening committee’s recommendation to accommodate Kumar Mangalam Birla’s company for the allocation of the coal block in question. The presiding Judge Bharat Prasahar rejected the plea of CBI to close the file & asked all the accused persons to appear on April 8, the next date of hearing. The CBI had earlier sought closure of the case. However, when the judge pulled it up for filing a shabby report, a revised report was filed stating that “there is prima facie enough material on record” to prosecute Mr. Parakh and Mr. Birla. The CBI last year lodged an FIR against Mr. Parakh, Mr. Birla and others, alleging that Mr. Parakh had reversed his earlier decision not to allocate coal blocks to Hindalco and shown undue favour to it. The former Prime Minister Manmohan Singh reportedly told reporters at Parliament house "I am sure that the truth will prevail and I will get a chance to put forward my case with all the facts. I have always said I am open for legal scrutiny. Of course I am upset, but this is part of life." 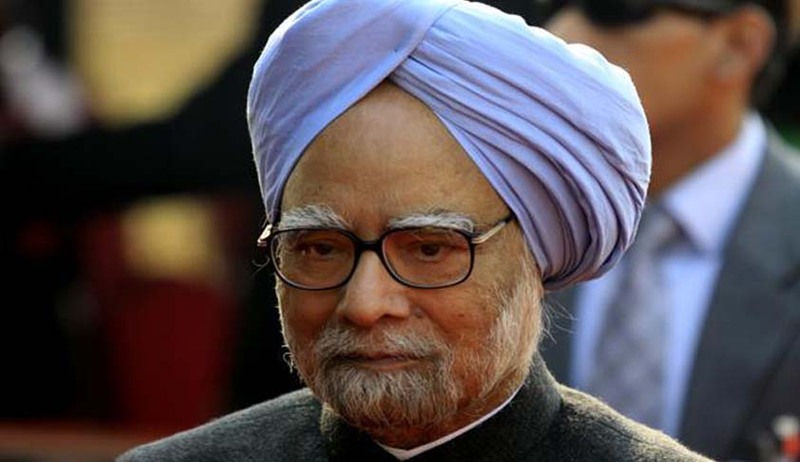 Earlier this year on January 20, 2015, the CBI had recorded the statement of Manmohan Singh in connection with alleged irregularities in the allocation of an Odisha coal block to industrialist Kumar Mangalam Birla’s company Hindalco. Manmohan Singh offered to give up public life if foound guilty. CBI said it was not permitted to question him and also it was not necessary. Court ordered CBI to examine him. Although CBI officials reportedly confirmed that Mr. Singh’s statement had been recorded, they had remained tight-lipped over when exactly the agency approached him.